Absolutely! 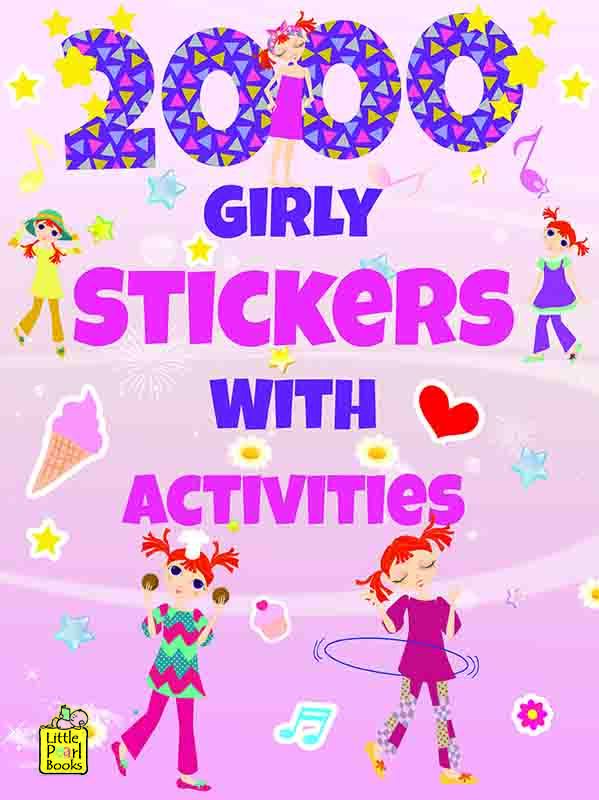 A dream book of 2000 cute stickers for your princess. This fabulous collection of beautiful stickers of dresses, slippers, hand bags, necklaces, fashion accessories, dolls, ponies etc.with full of fun activities keeps your li'l angels busy for hours.